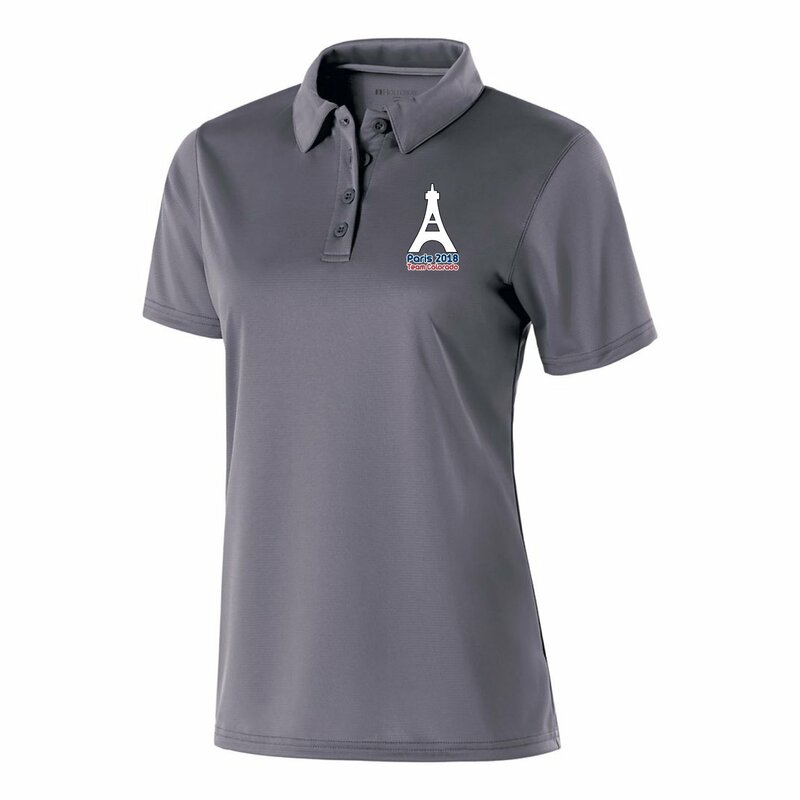 The shirt is made of Dry-Excel™ 100% polyester wicking horizontal textured stripe knit with high mechanical stretch and snag resistant technology. This is the women's style cut. 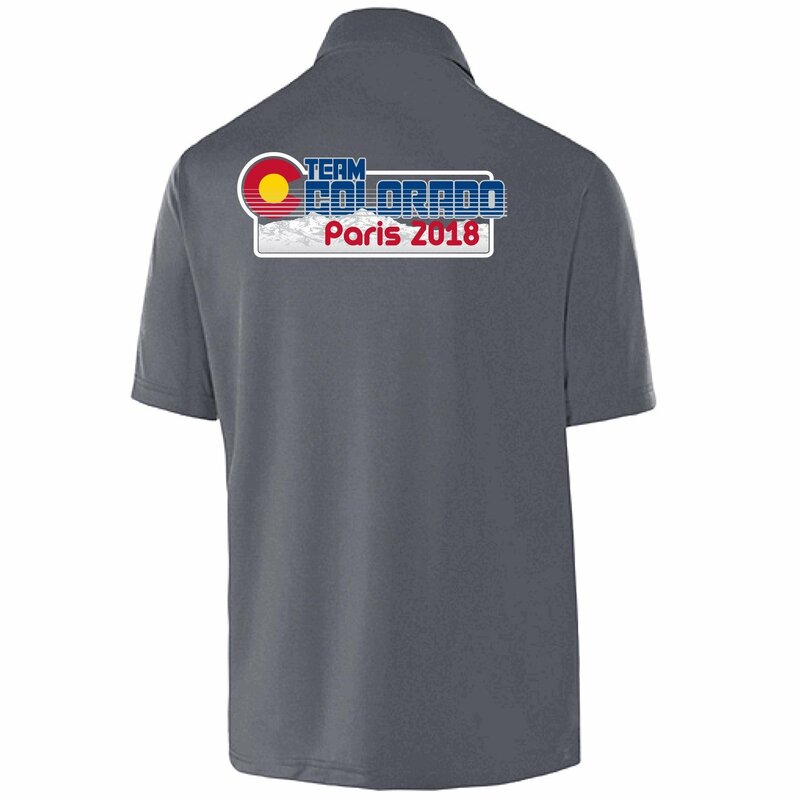 Shipping: We plan to have several events in June and July in Denver / Boulder where you will be able to pick up your shirt. We expect most folks to choose this option. There is also a possibility of being able to arrange a personal or team pickup, by special request. If you would prefer us to just mail your shirt to you, you can request shipping and the online store will automatically calculate the cost of USPS shipping. 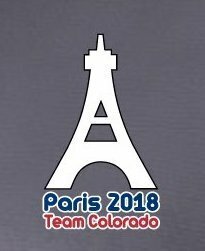 All pickup inquiries to info@teamcolorado.org. Sizing Information: Please use the following size chart to choose the appropriate size. Compared with the unisex shirt, the shoulders of these shirts are narrower. CHEST WIDTH 34" 36" 38" 41" 44.5" 48.5" 52.5"
BODY LENGTH* 24.5" 25.25" 26" 26.75" 27.5" 28.25" 29"